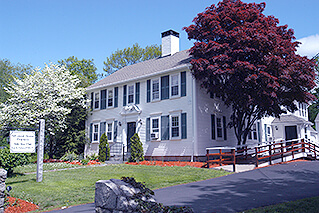 Dr. Ross Palioca of Advanced Dental Practices is a quality dentist in Wrentham, MA who provides biological and biologic services for patients. As a member of the IAOMT (International Academy of Oral Medicine and Toxicology), he focuses on providing services that are healthy for both the smile and the body. When patients are experiencing trouble with their temporomandibular joint, or the “TMJ,” they may need treatment from a qualified dentist. The temporomandibular joint is the joint on each side of the jaw that hinges the lower jaw to the skull. This joint is wrapped with a neuromuscular structure that may, at times, begin to malfunction. Dr. Ross Palioca may diagnose a condition called TMD (temporomandibular disorder) if patients are experiencing chronic issues. Diagnosis can occur in many ways. First, patients may describe experiences such as a locking jaw, pain or discomfort around the jaw joint, or clicking and popping that occur while eating or speaking. This may indicate an issue with the temporomandibular joint and surrounding structures. Second, a dentist may notice misalignment of the jaw or excessive wear on the teeth, which may also indicate a concern with the jaw joint. A physical examination, review of symptoms, and even x-rays can help in a proper diagnosis. 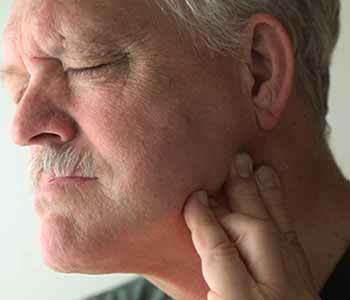 Once a diagnosis has been made, patients are urged to consider TMJ treatment. At our practice, we focus on non-invasive treatment with oral appliance therapy. The oral appliance is a specialized mouth guard that is custom-made for patients and used to align the jaw joint and relieve pressure that may cause it to become troublesome. It can also protect the teeth from wearing down due to tension in the jaw joint. 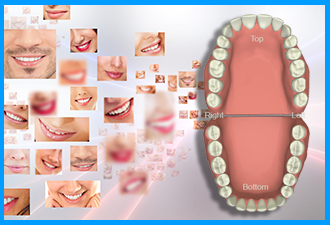 Oral appliance therapy is a wonderful method of treatment for patients diagnosed with TMJ disorder. 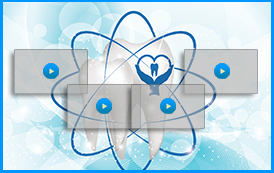 Dr. Ross Palioca and his team provide a number of solutions in their practice for a variety of conditions. Contact his facility today to make an appointment. Call (508) 456-7111 to schedule a consultation visit and initial examination to learn more about oral appliance therapy for TMJ/TMD.